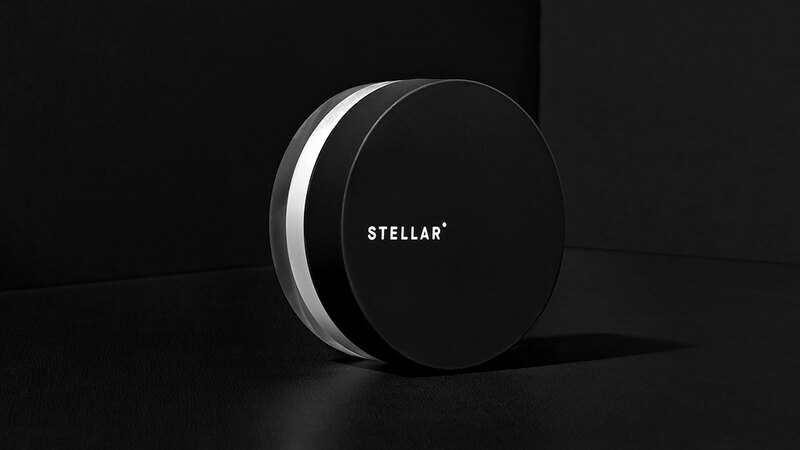 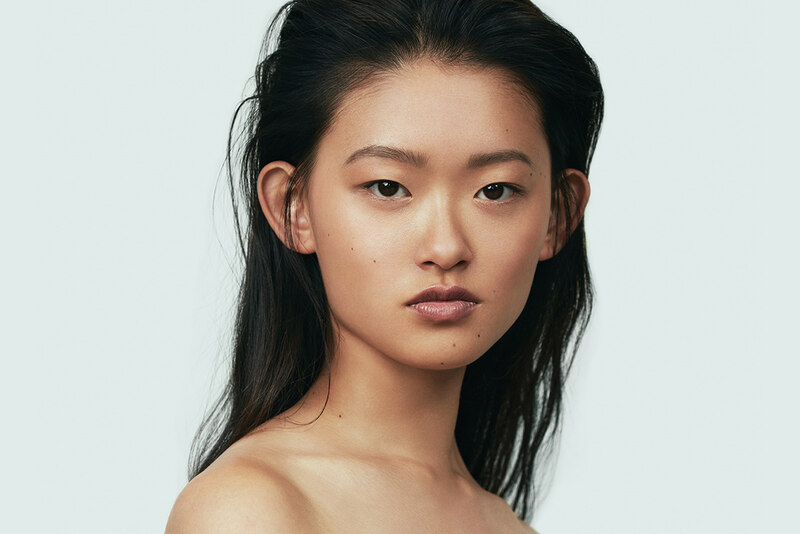 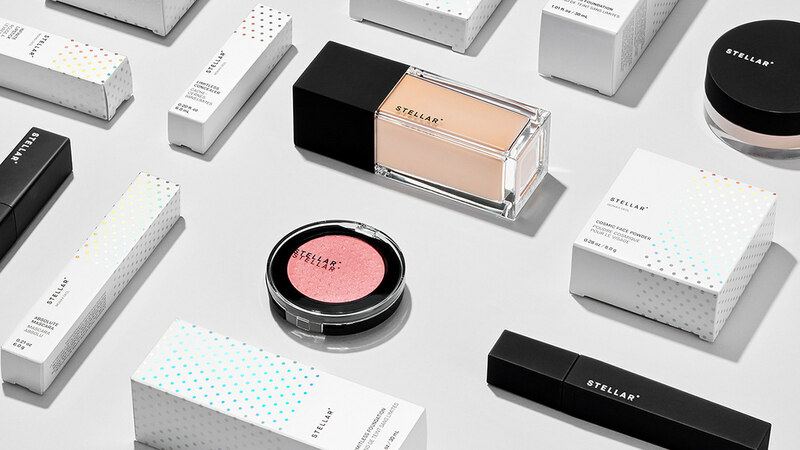 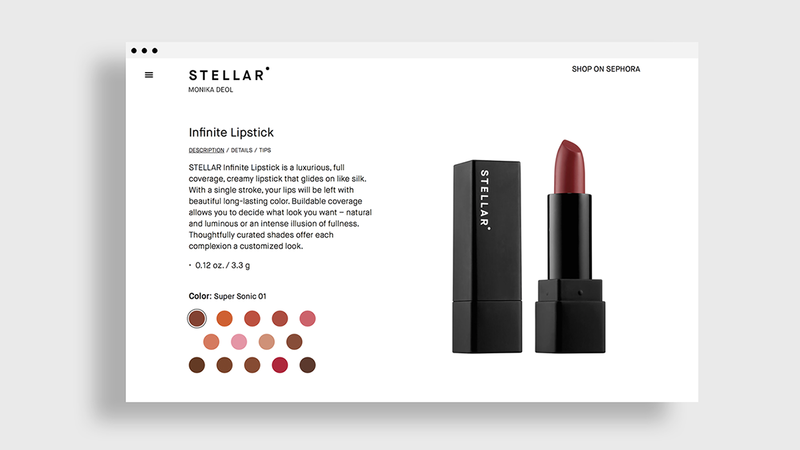 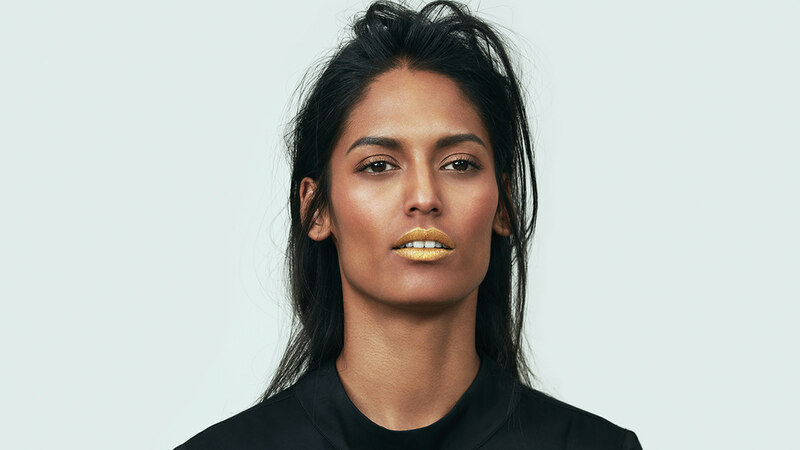 Stellar is a high-performance makeup brand that features addictive colors and sensual textures. 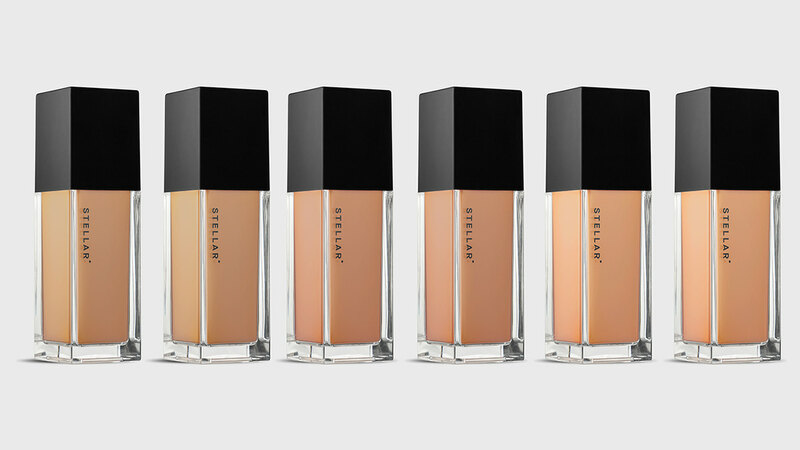 It delivers across all skin colors, with a particular focus on medium tones. 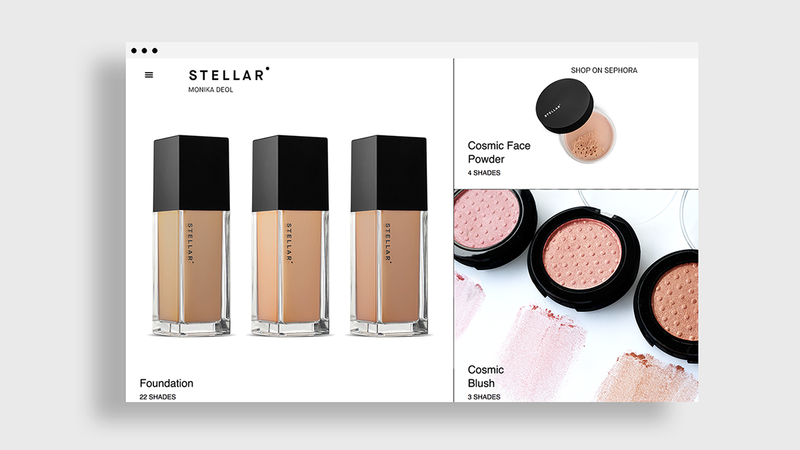 The line features a full range of products that includes foundations, concealers, loose powders, blushes, lipsticks, and mascaras. 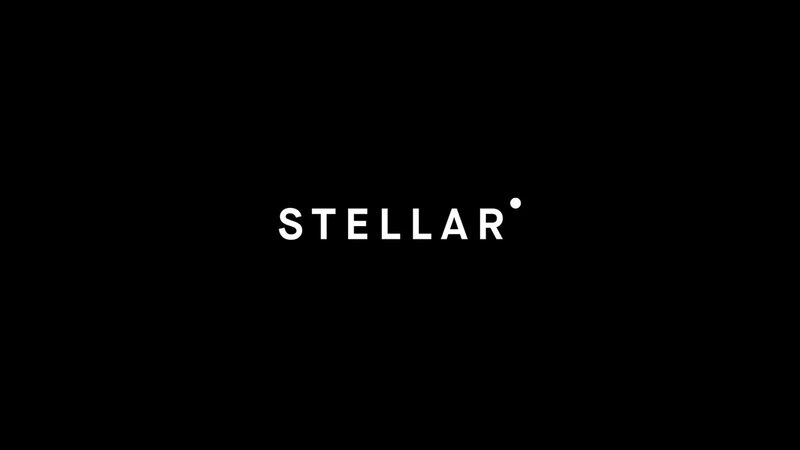 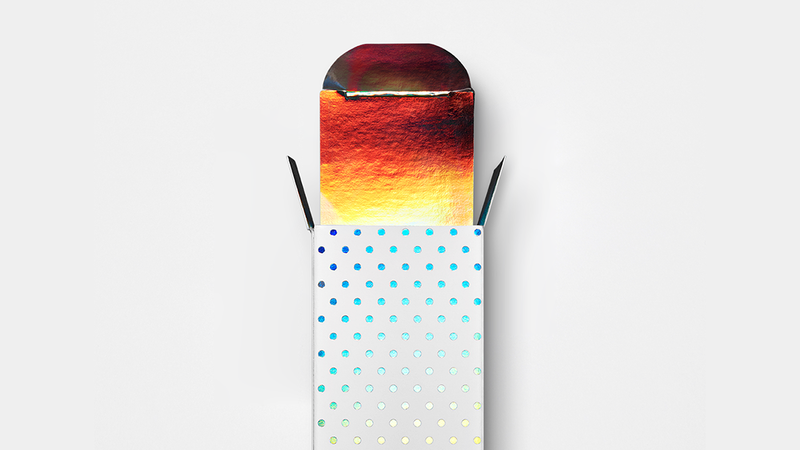 Taking visual inspiration from the cosmos, the brand identity and name allude to starry constellations. 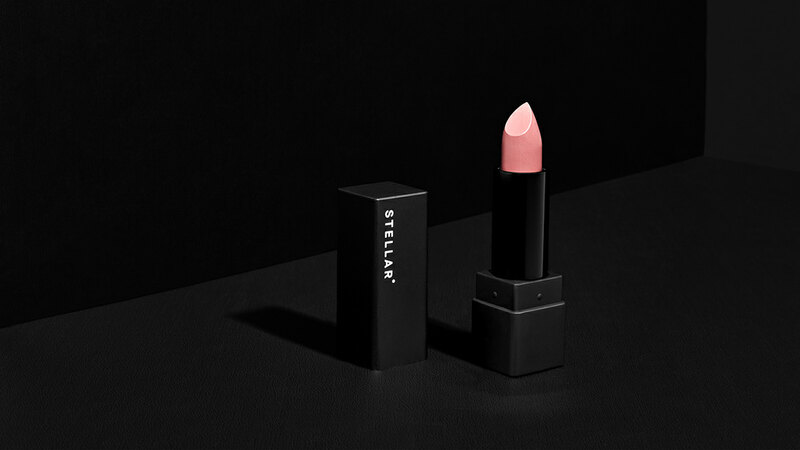 The word mark includes a dot that echoes both the North Star and a beauty mark. 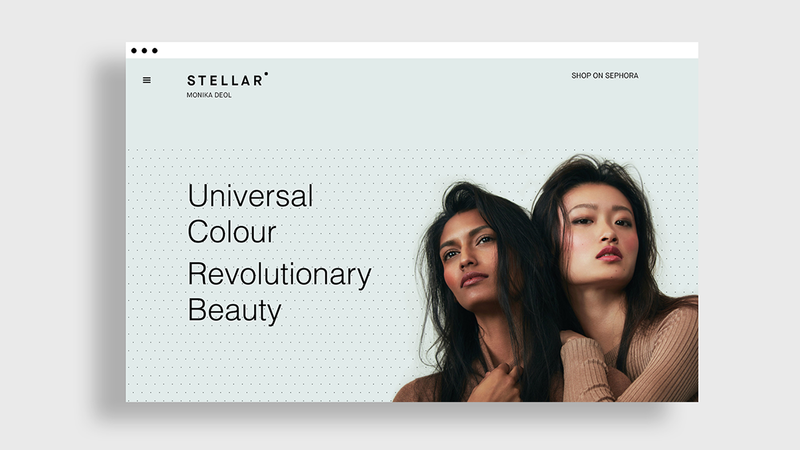 The colors used reflect the inclusive nature of the brand. 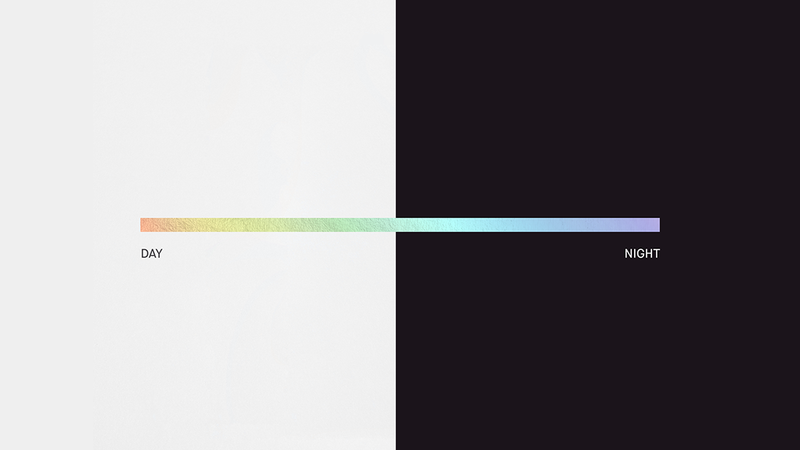 Black and white represent night and day while a secondary opalescent palette vibrates across the full spectrum of light. 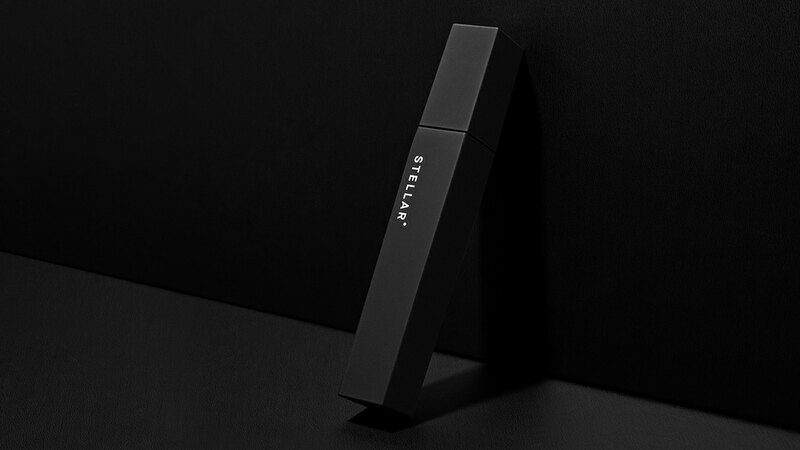 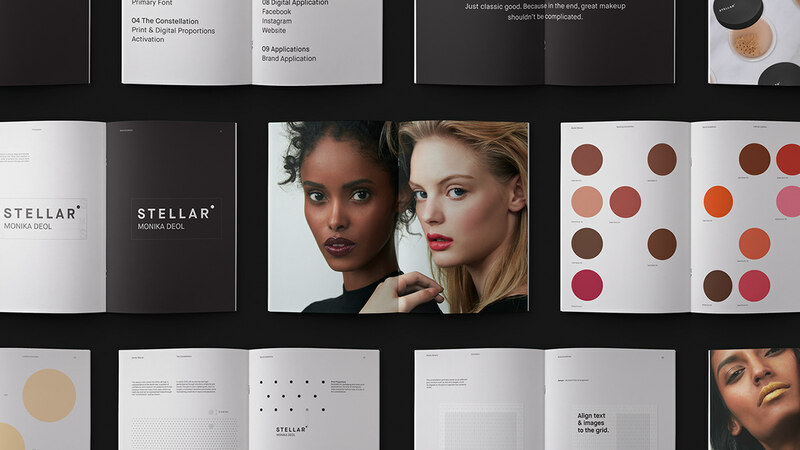 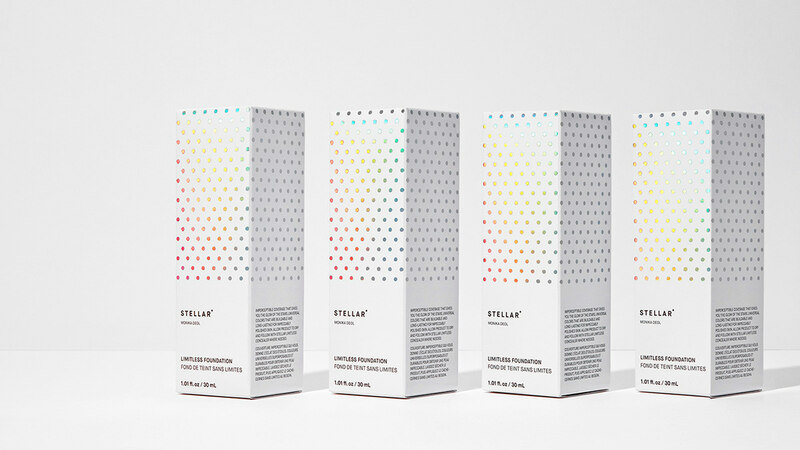 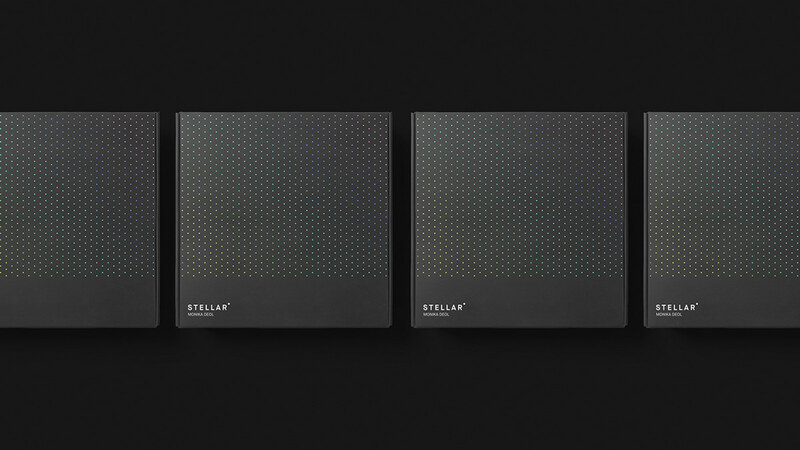 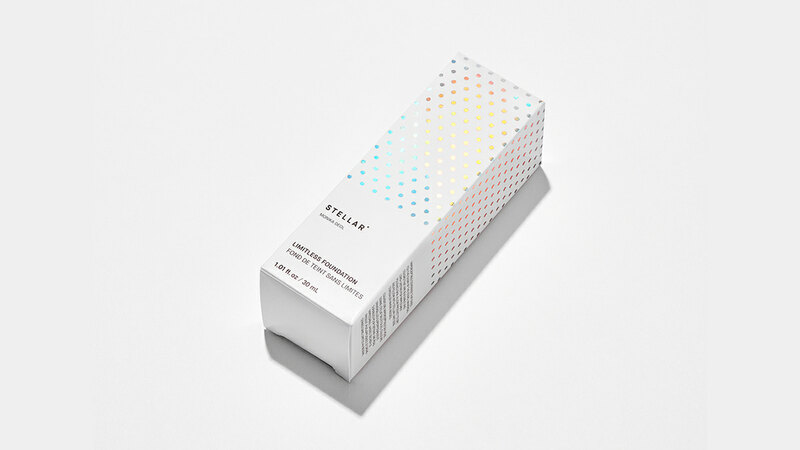 Guidelines ensure product photography and model photo shoots reverberate the effortless, confident, and bold brand ethos of Stellar. 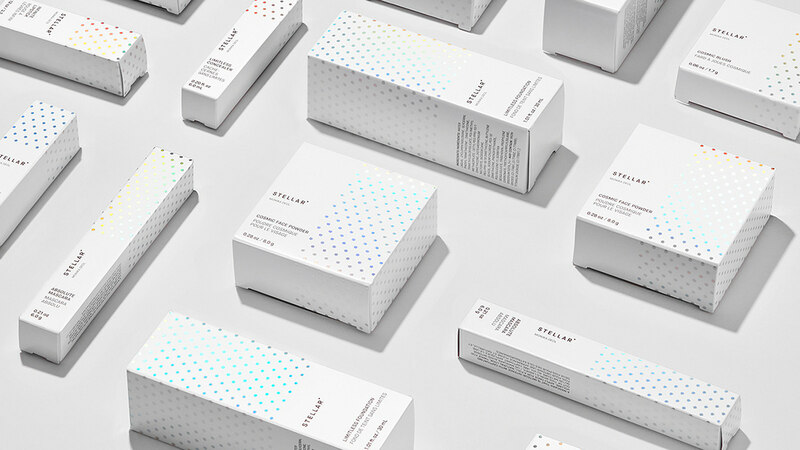 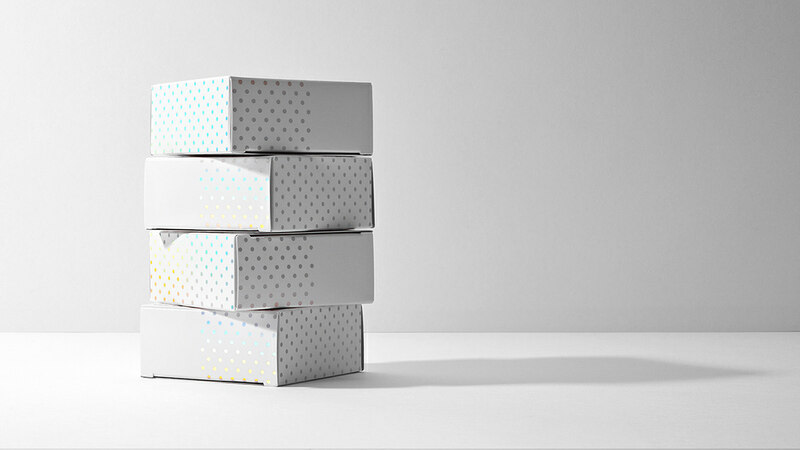 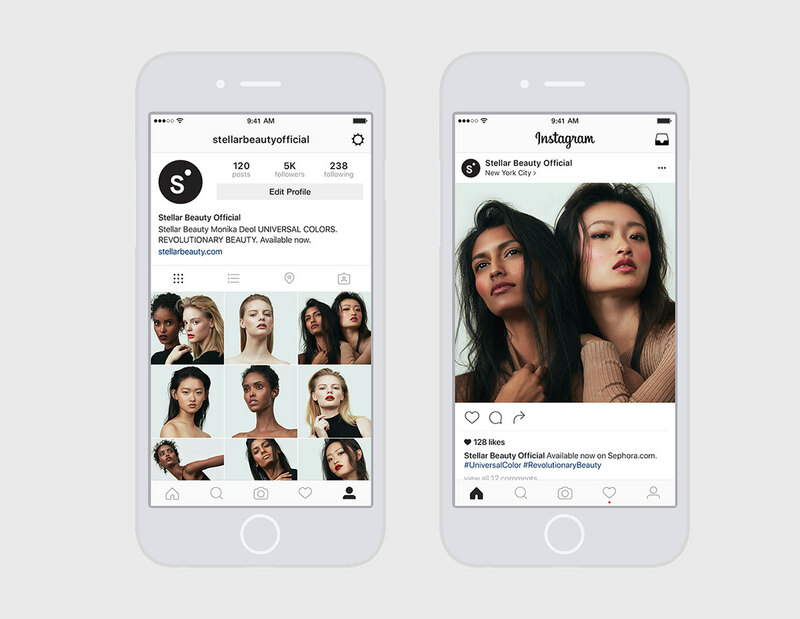 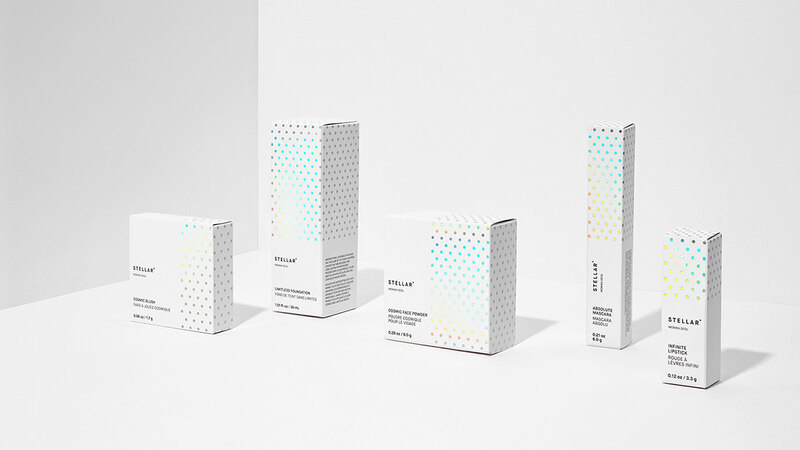 Working with the client, BMD developed all brand touchpoint—positioning and story, name, visual identity, website, packaging, campaign photography, and collateral—from the onset all the way to a successful launch across North American Sephora stores.